If you run a business online, have a website or work as an inbound marketer, then you probably have an idea of the importance of blogging as part of an online marketing strategy. 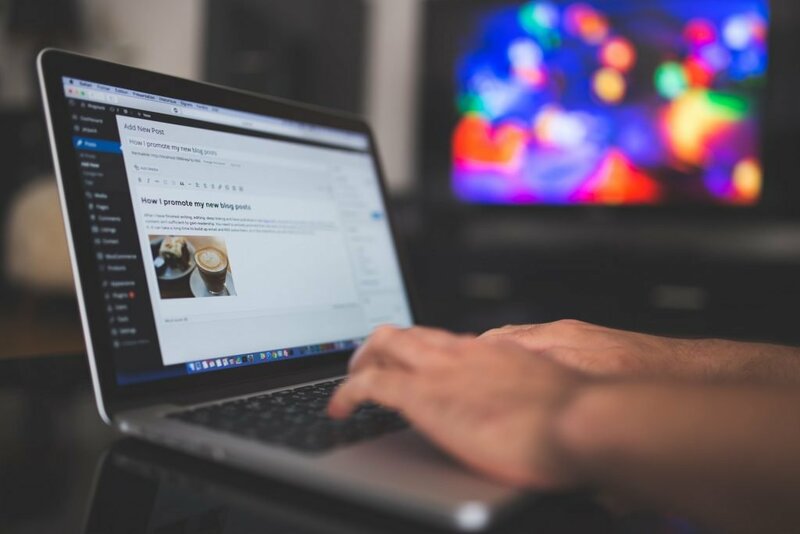 According to a recent study, over 50% of experienced marketers consider blogging and web content creation a top priority to pull in their audience. Creating a blog post is not as easy as it seems. If you are serious about utilizing this as a tool for marketing your brand, there are certain guidelines you must follow to create effective content. One important detail that you must not overlook is the length of your post. What is the proper word count when blogging? 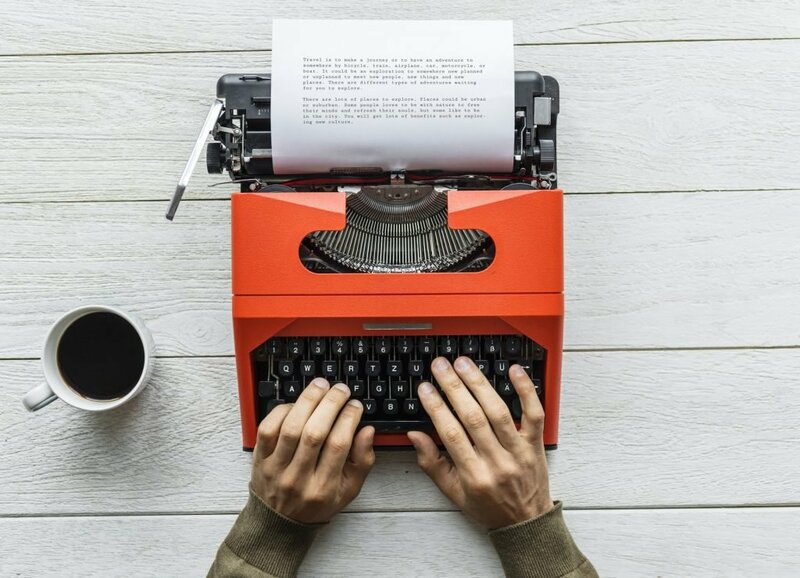 Instead of putting too much importance on word count, the best strategy is to focus more on creating content that offers useful and engaging information for your readers. Your blog post should be able to help your reader, so they can leave your website feeling satisfied. The different kinds of buyer personas of your target consumers or audience. Where your potential buyer falls in the sales funnel. List down interesting blog topics that you want to explore and determine how to deal with your reader depending on which part of the sales funnel they belong in. Having a template like this to follow should make it easier for you to write a blog post. The pros and cons of the different kinds of door locks. Different varieties of door locks that’s best for your needs and location. A particular part or feature of a door lock that makes it stand out from the competition. 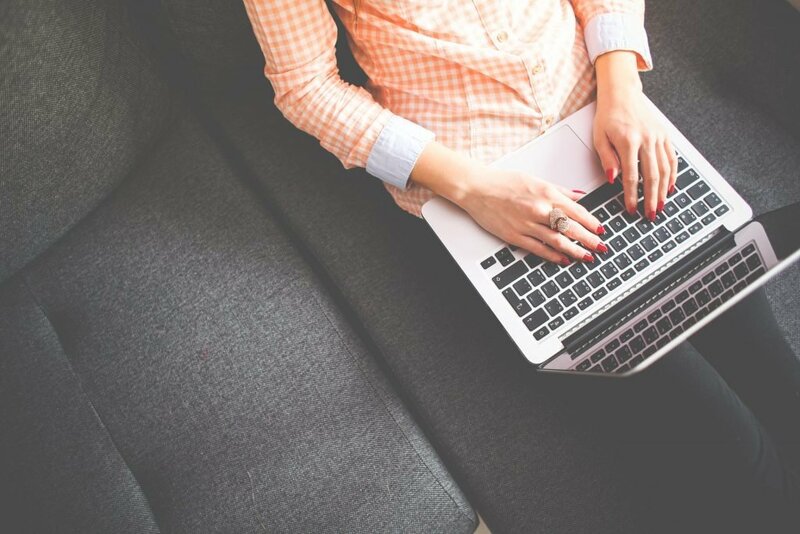 Because these topics differ in terms of where they stand in the sales process and who they are for, your blog posts will most likely have different word counts. When talking about pros and cons, your blog post should provide a broad range of information to answer your readers’ queries. This topic is typically for consumers who are researching options because they do not know what kind of product they want. The ideal length of this kind of post should be around 700 – 1,000 words. Infographics and other visual tools can be a great addition to the blog. Consumers categorized in this area of the sales funnel are usually doing regular browsing and researching. They do not really need to be overloaded with too many details, which can just turn them off. Following the second topic in our example, this blog post should contain more detailed information to help your reader find their solution. Consumers on this bracket already have an idea of what they are going to buy; they are just looking to learn more about door lock options. Prepare your post to have pertinent information that should be helpful to your audience. This post should be ideally around 1,500, with informational guidelines that are slightly more detailed than the typical blog post. The bottom of the sales funnel is catered to consumers who need more comprehensive guides. For these kinds of buyers, details are very important as they are interested in finding out all they can about the topic. Dedicate around 2,000 – 2,500 words for this kind of post, to be able to provide a clear and concise account of what you know about the topic. You need to establish yourself as an expert in the topic to be able to gain your reader’s trust. The goal is to make conversions – turning casual readers into customers and regular followers, adding more traffic and revenue to your brand. Conclusion, How Long Should My Blog Be? There isn’t really a set rule for how long blogs should be. Ultimately, this would really depend on the kind of content you are putting out and the audience you are talking to. Invest in making informative content consistently to build a strong marketing strategy for your brand and this will pay off in the future.